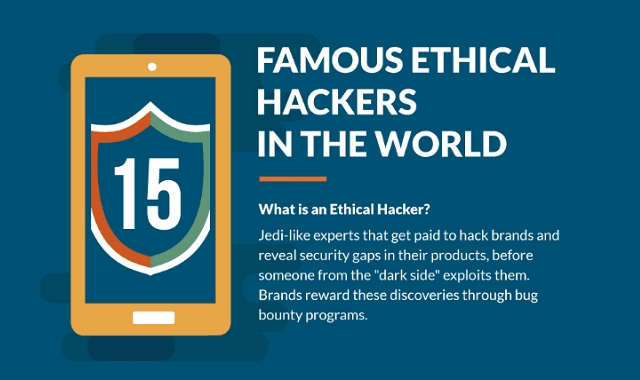 Famous Ethical Hackers In The World #Infographic ~ Visualistan '+g+"
If you thought all computer hackers were out there to steal your credit card information and personal details you’d be very wrong. Some hackers are actually everyday life superheroes, fighting crime and injustice wherever they see it. And they do it all for the love of keeping the internet safe.